But what is the alternative to launching a boat that’s transported on a trailer? Well, the alternative is to downsize to a car-top boat that you can launch in spots that are closer to where you want to fish, and where you won’t have to worry about finding a parking spot. Micronautical published a new guide for people who are looking to know more about portable boats. The article is entitled “The Portable Boat“, and it provides insight about different types of portable boats, including small dinghies, inflatable dinghies, Jon boats, and ultralight skiffs, their advantages, and disadvantages. 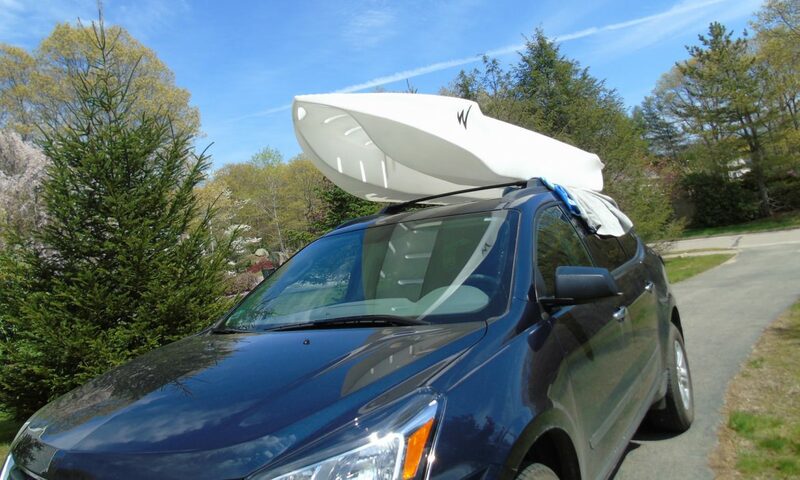 So, if you happen to be stuck in traffic on your way to a boat ramp, or worse, you’ve just arrived there only to find that there are no parking spots left for your vehicle and trailer… think about a car-top boat!